Zoey and Karim's Wedding on Style Me Pretty! Zoey and Karim are on Style Me Pretty! Head on over and check them out. We will be posting tons more next week. Happy Monday! We are delighted that The Wedding Chicks featured us for their readers! Fulfill your sweet tooth with this Beeautiful Bridal Shower inspired by milk and honey! 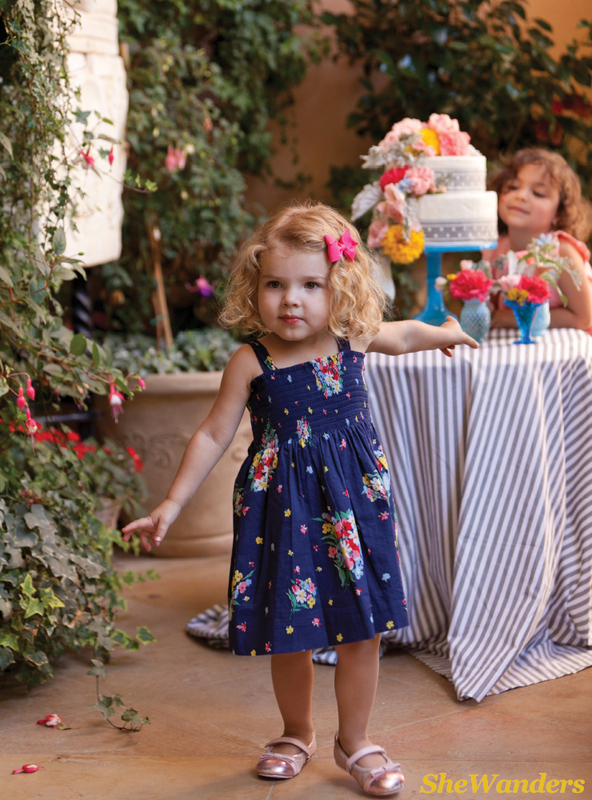 I hope you head on over to The Wedding Chicks for a sweet treat! 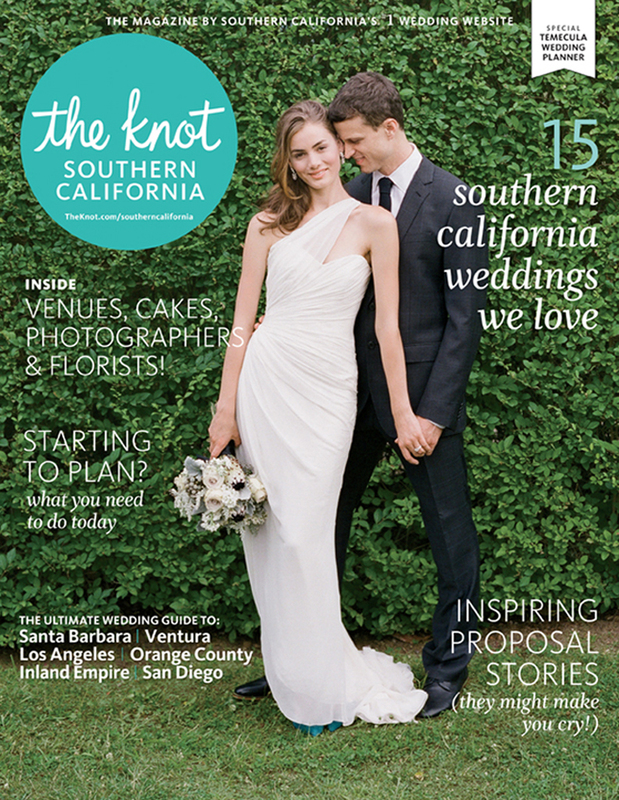 I am so happy that Forget Me Knot Weddings featured us for their readers. I hope you head on over to Forget Me Knot Weddings and let us inspire you! 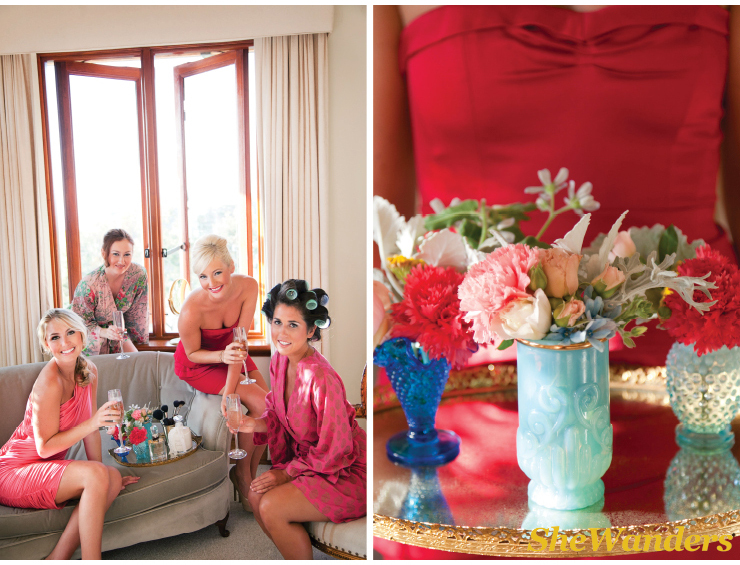 Joycee and Amy, the lovely ladies from the Wedding Chicks have one heck of a wedding blog. We are so excited to be featured on their site today. Head on over and swoon over our gorgeous inspiration shoot. I had a blast working with Jordan and Taylor our real life couple. Jordan's dress is one of the most beautiful Monique Lhullier gowns ever, in the whole world. And Jordan and Taylor are infectious, I love being around them. Leave a comment and let us know what you think!If a gorgeous San Diego beach wedding sounds sweet to you, then here is the team that made it all happen!